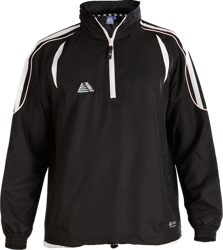 The Santiago Rainsuit is a lightweight option for rainy days. 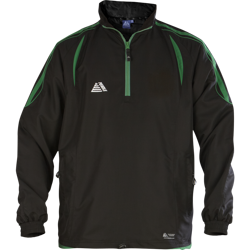 Made from 100% breathable polyester, it offers a concealed hood and a mesh lining. 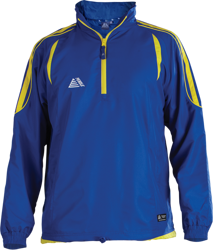 Coming in 9 different colour options, the Santiago Rain Top's colours will never run thanks to the colourfast material. 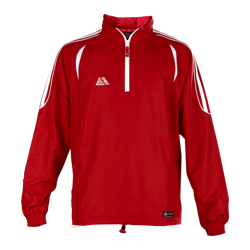 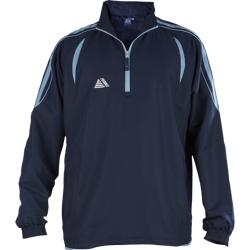 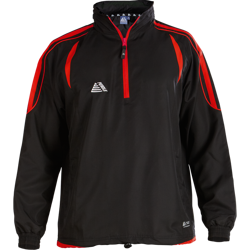 Made top industry leading standards, the Santiago Rain Top will keep you dry as you wait on the sidelines. 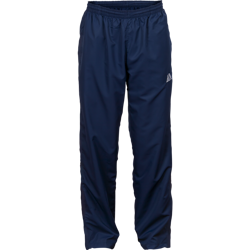 Team your top with our Santiago Rain Bottoms that come in either Black or Navy. 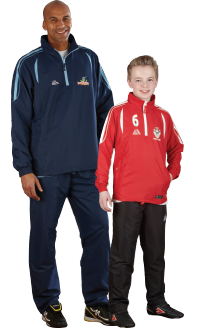 These showerproof trousers will complete your rainy day look and stop your kit getting damp.